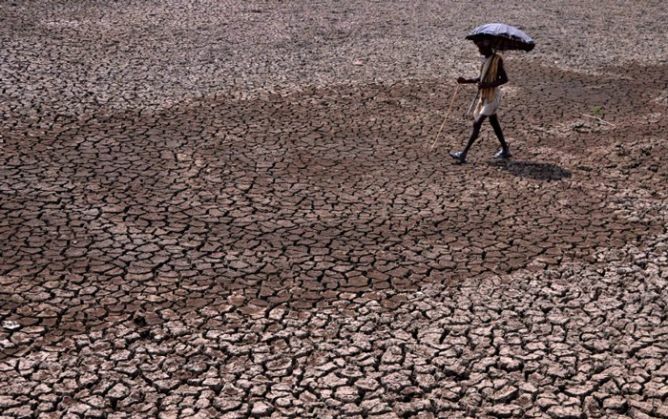 Home » Bangalore News » Why is Karnataka facing the worst drought situation in last 40 years? After Rajasthan, Karnataka is the most drought prone state of India and the situation this year seems to be much worse because of poor monsoons this year. According to a report in TheNewsMinute, northern regions of the state usually experience a drought situation during the summers but this year there are several other areas which have been declared drought hit. The areas which are known for high rainfall have also faced a similar fate this year and have been declared drought-hit. It is an alarming development that this year the rainfall has decreased by 25 per cent of the normal in coastal areas of the state. The government has already declared 126 Talukas out of a total 177 as drought-hit and is planning to the number to 150. Northern parts of the state received 46 per cent less rainfall this year because of which all 12 districts of the area are declared drought-hit. Karnataka, like rest of the country, is facing a serious problem of farmer suicides and such a situation is expected to escalate the losses and thus compel them to take a negative step.